USPA NEWS - EQUALITY is a Powerful Word and achieving it is a Lofty Goal. The Left claim to fight for Equality ; but their Actions don't support this Claim. Love delves into Issues of Inequality, exploring how they impact American Culture while separating Fact from Fiction. EQUALITY is a Powerful Word and achieving it is a Lofty Goal. The Left claim to fight for Equality ; but their Actions don't support this Claim. 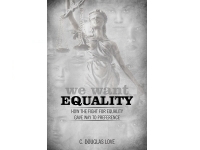 Love delves into Issues of Inequality, exploring how they impact American Culture while separating Fact from Fiction. "We Want EQUALITY" starts with a much needed History Lesson, discussing Past Horrors and showing why True Equality can never be achieved. 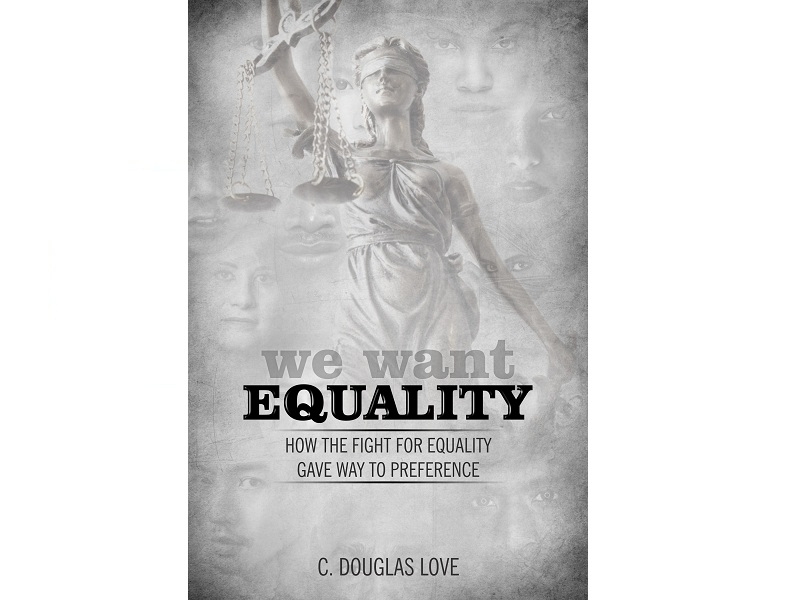 Armed with Logic, C. Douglas Love explains why our Problem is Culture not Inequality. He demonstrates how the Decline of Traditional Values led to Pervasive Nihilism and Feelings of Entitlement. Moving on, he deftly addresses the Four Primary Areas that encapsulate Perceived Inequality (Race, Income, Gender and Religion) ; ending with why he tackled this Subject and how we can save the Culture. He discusses the Strong and Growing Role the Media, Entertainment, Big Business and Politicians play in the Diminution of Traditional Values – C. Douglas Love then sites Numerous Examples of how this Cultural Manipulation by the Left is hurting the Country. Finally, with Meticulous Detail, he explains how we can bring the Country back from the Brink. This, includes Step-By-Step Instructions on how to get involved, debate the Left and push back when attacked. Source : C. Douglas Love. Describing himself as a Conservative, he strives to be a Champion of the Truth. He believes that both Political Parties do the Country a Disservice in their Rhetoric. His claimed Purpose is to galvanize conservatives and educate People on the Conservative Principles and the Dangers of an Overreaching Government.